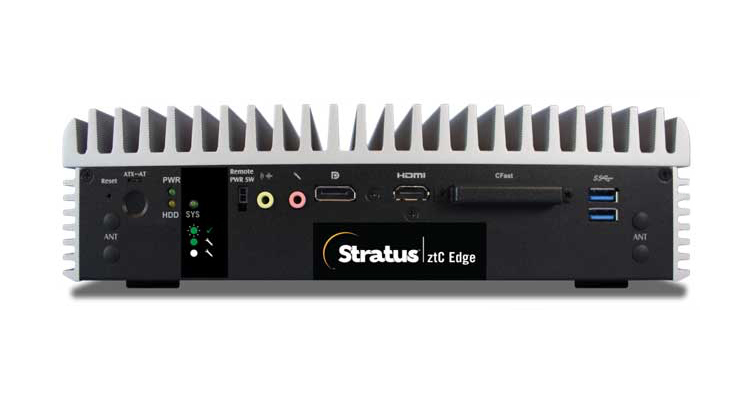 Stratus Technologies, a longtime partner of ThinManager, has developed and released a new server, the Stratus ztC Edge. Stratus supported the ThinManager platform when it was produced by ACP and now as part of Rockwell Automation line of products. We are pleased to share this release information and welcome an amazing new piece of technology to the industrial ecosphere.